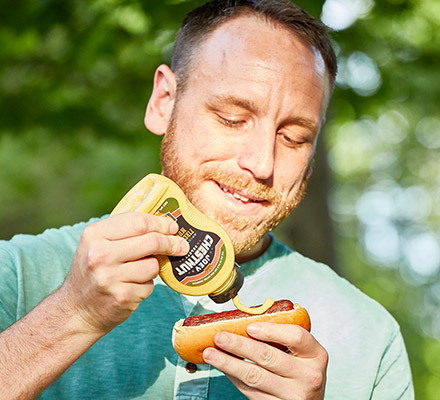 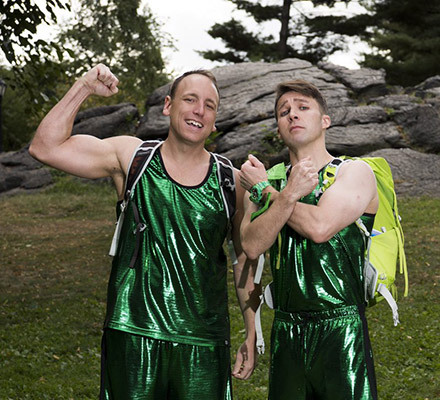 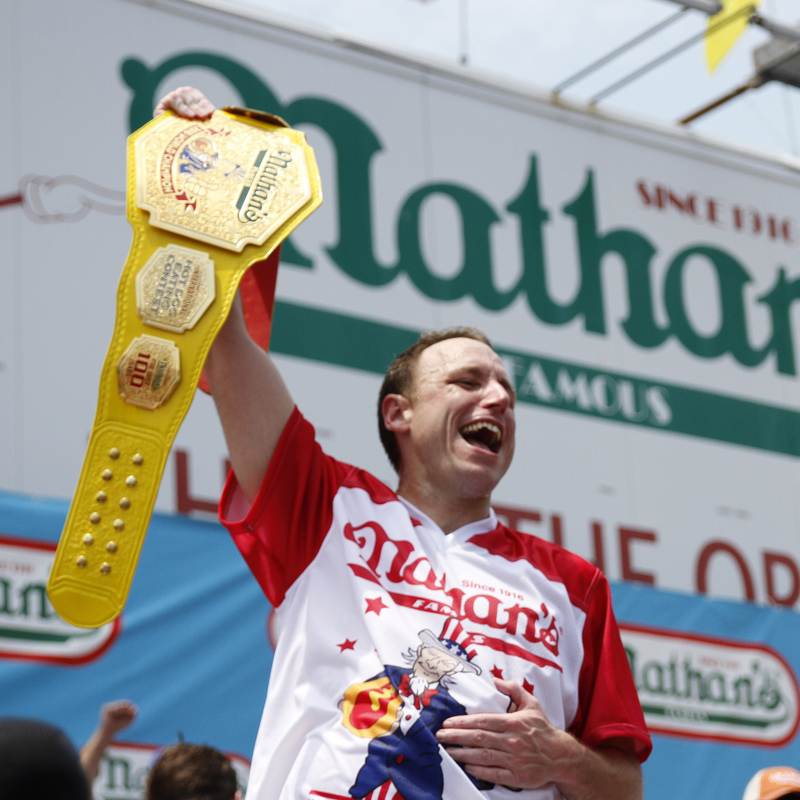 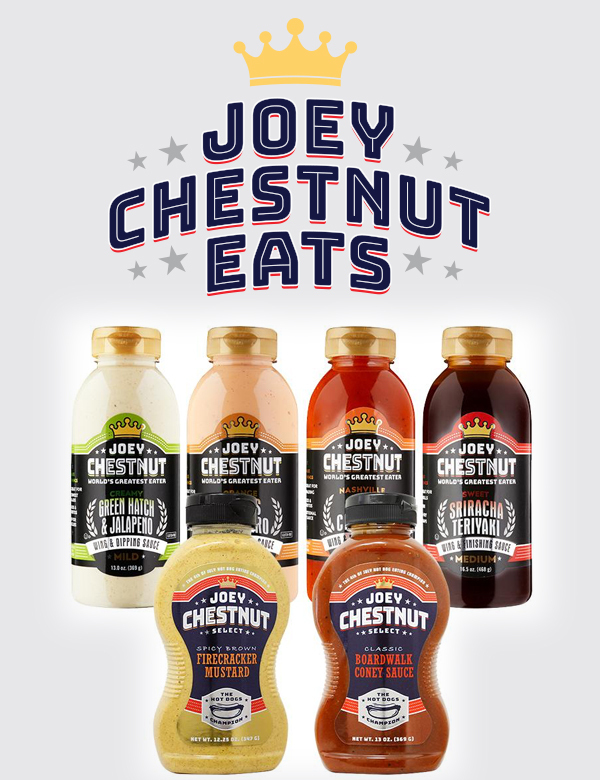 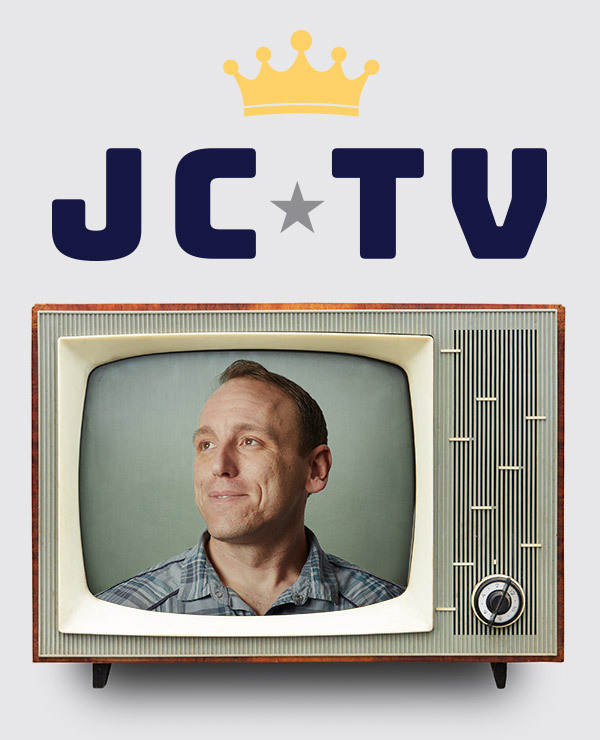 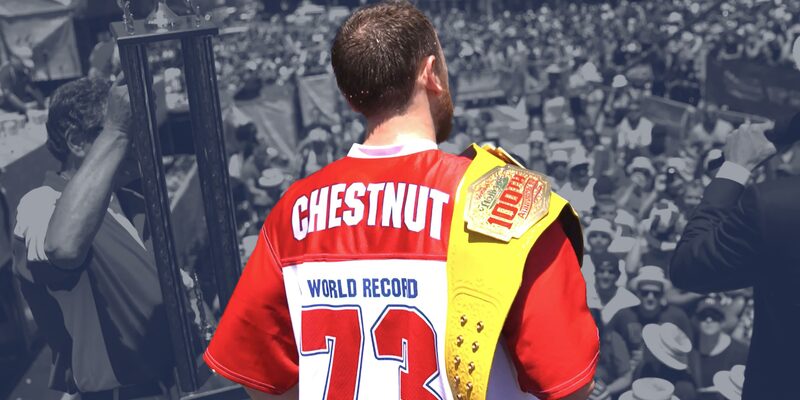 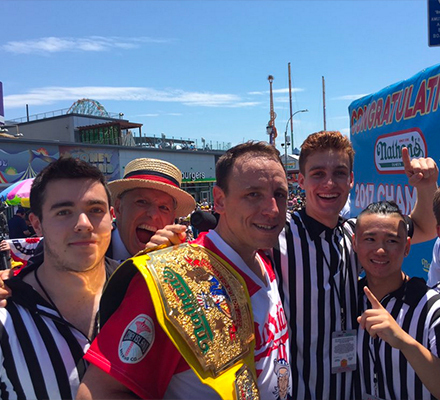 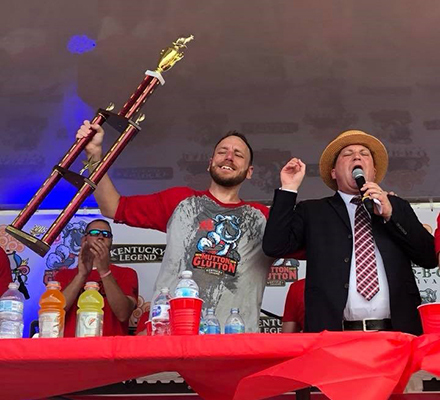 Joey Chestnut Select | Condiments for hot dogs by THE HOT DOGS CHAMPION. 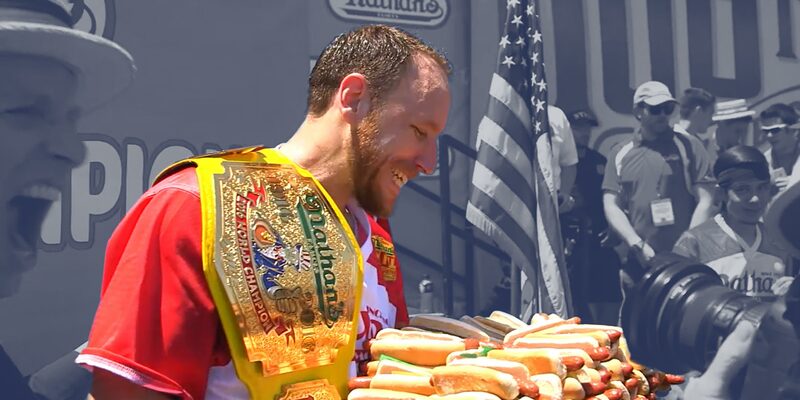 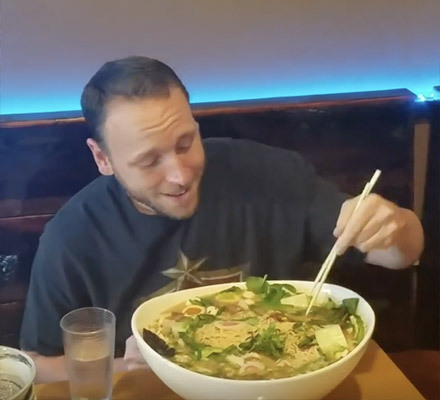 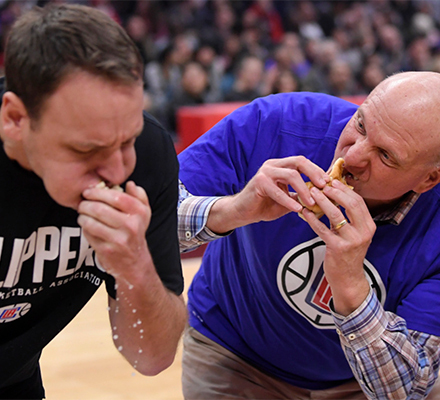 Clips, interviews and more, keep up with the worlds greatest eater. 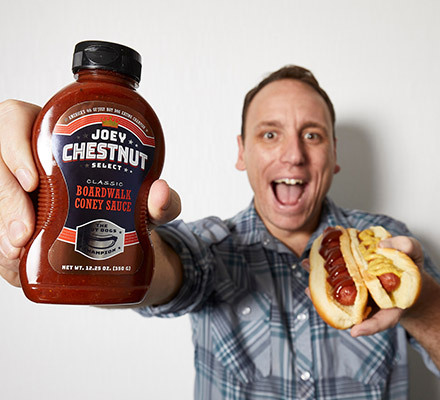 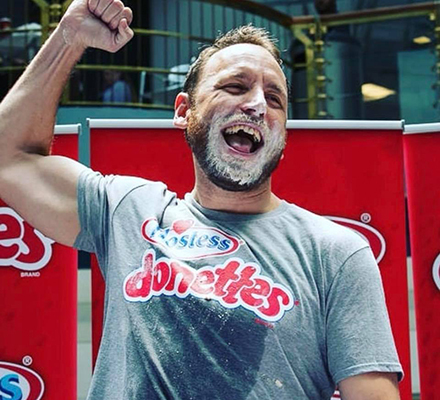 Joey Chestnut launches new line of condiments.